Most thrilling casino action in Michigan. The most thrilling casino action in Michigan is at Little River Casino Resort. Our spacious Manistee casino features all the slot, video, and table games you love to play, with the friendliest hosts and dealers around. For our big gamers, we have an exclusive high-limits room and lounge for the ultimate playing experience. And, we feature a non-smoking section for those who prefer it. 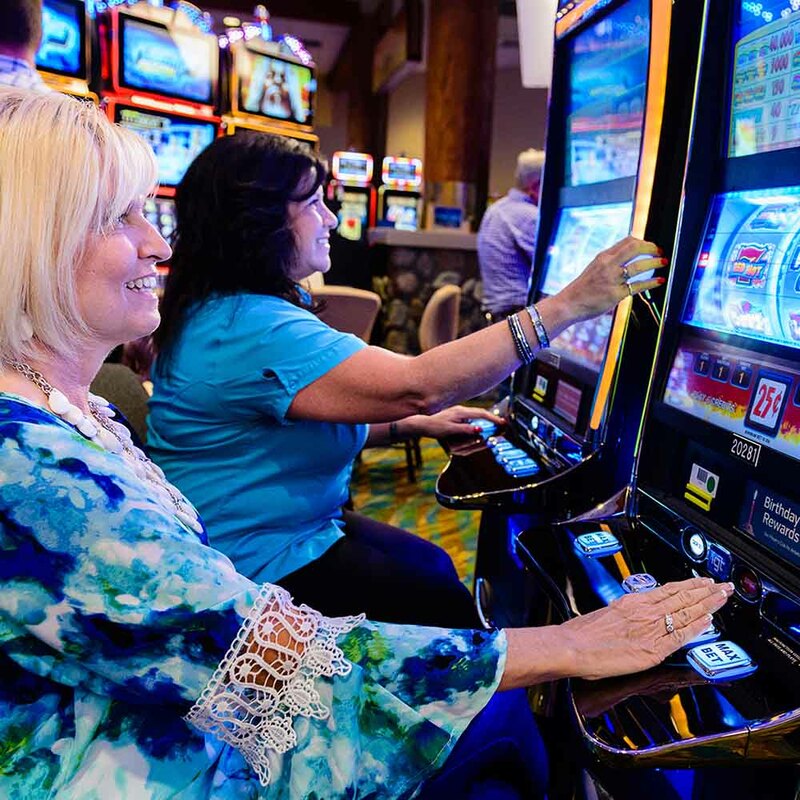 With a rewarding Players Club and plenty of high-dollar promotions, Little River Casino Resort is the place for BIG fun. With a 1,700-seat event center and nationally recognized acts taking our stage nearly every week, Little River Casino Resort is the top entertainment destination in Manistee. Our calendar is packed with popular bands, singers, tours, and comedians, plus seasonal events and special performances. 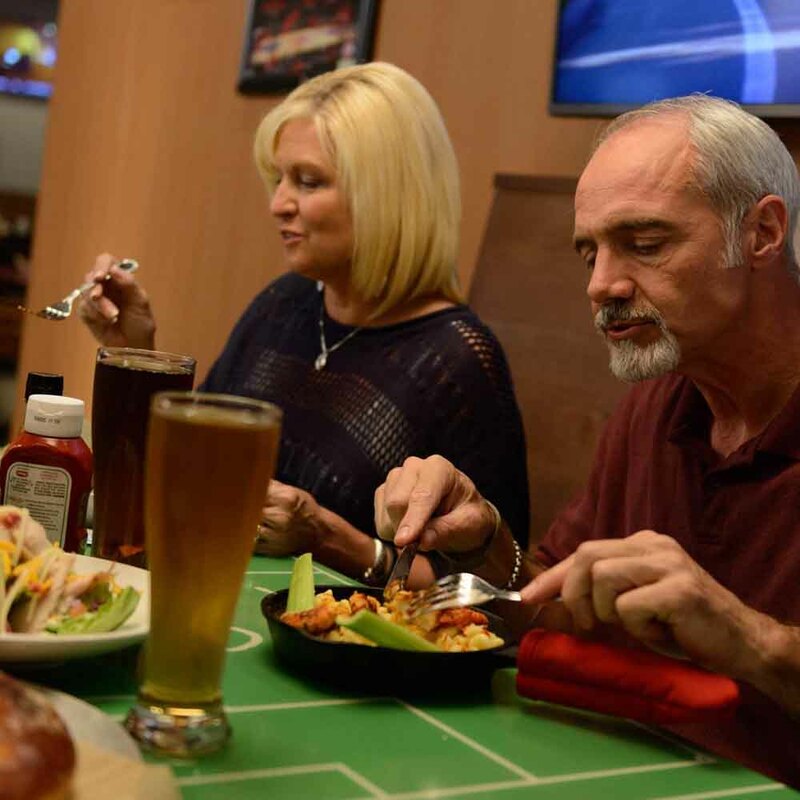 All the BIG fun and excitement at Little River Casino Resort can really work up an appetite. Our four new dining and bar concepts offer enticing selections that will suit every taste. From juicy steaks and burgers to fresh sandwiches and salads, you’re sure to find the perfect bite to satisfy your hunger. And for a little refreshment, grab an ice-cold beer or tasty cocktail with friends. Be the first to ‘check-in’ on Facebook and ‘tag us’ on Instagram. Vacation starts sooner in Manistee County. 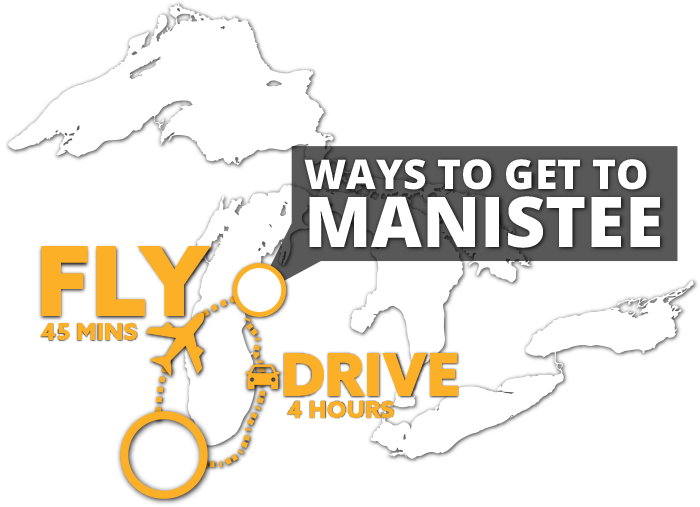 We are a simple 4 hour drive from Chicago, or a quick 45 minute flight from Chicago Midway to Manistee Blacker Airport. Join us at the Little River Casino in beautiful Manistee, Michigan. Start planning your vacation to Northern Michigan with our all new 2019 Destination Guide. Fill out our request form and we will ship it FREE to your home. 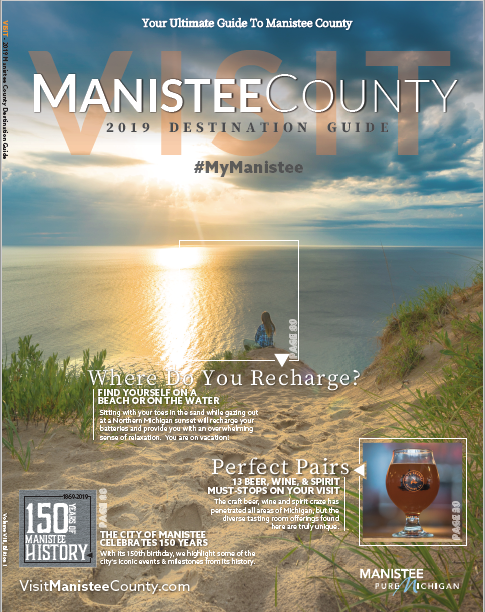 Enjoy the all new 2018 Manistee County Visitors Guide with maps, tours and more. Request a copy | View the guide online.